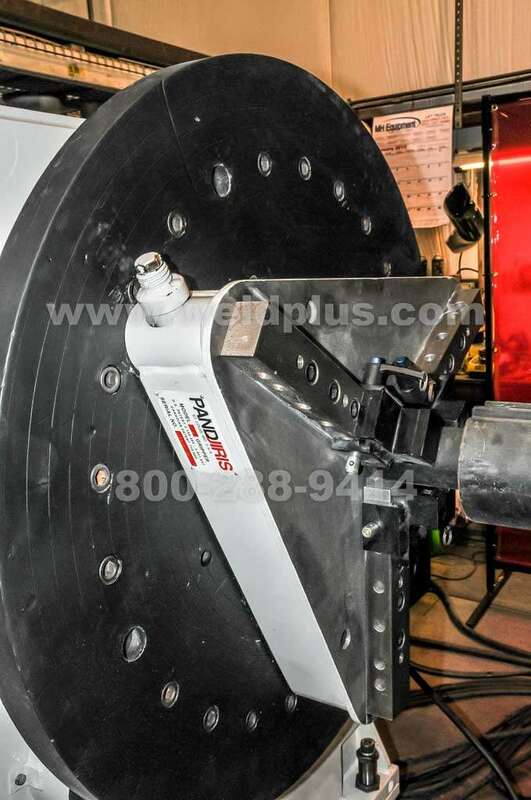 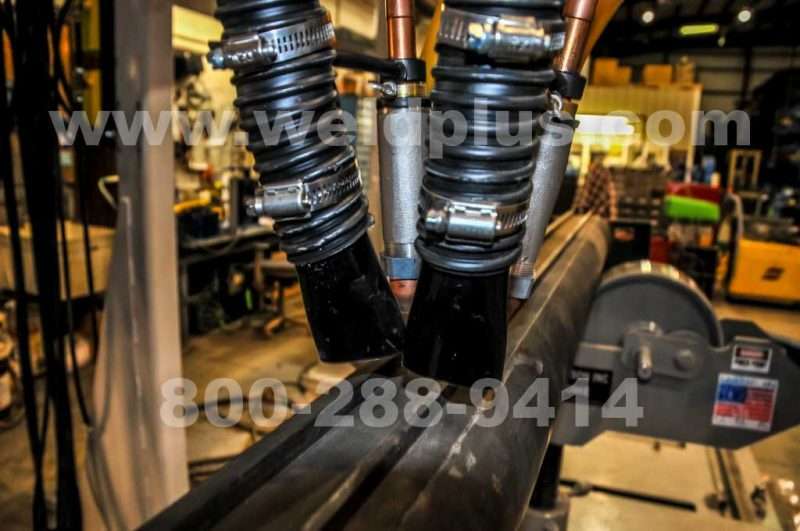 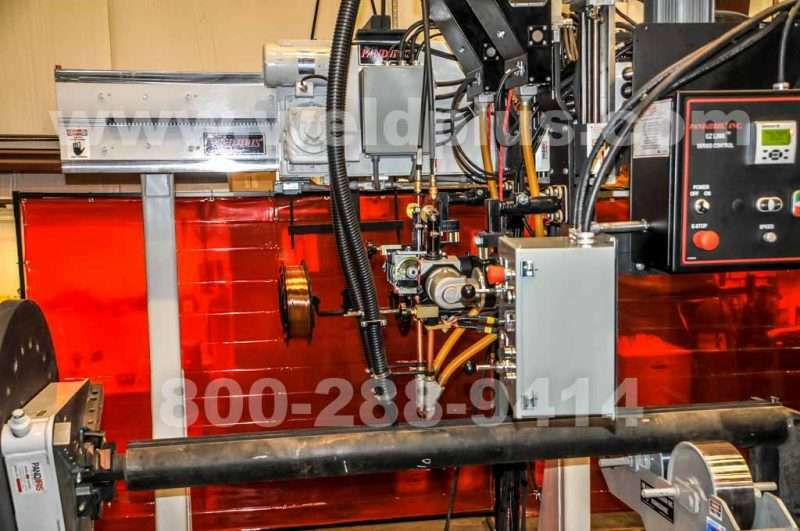 Sidebeam Headstock Welding System | Weld Plus Inc. 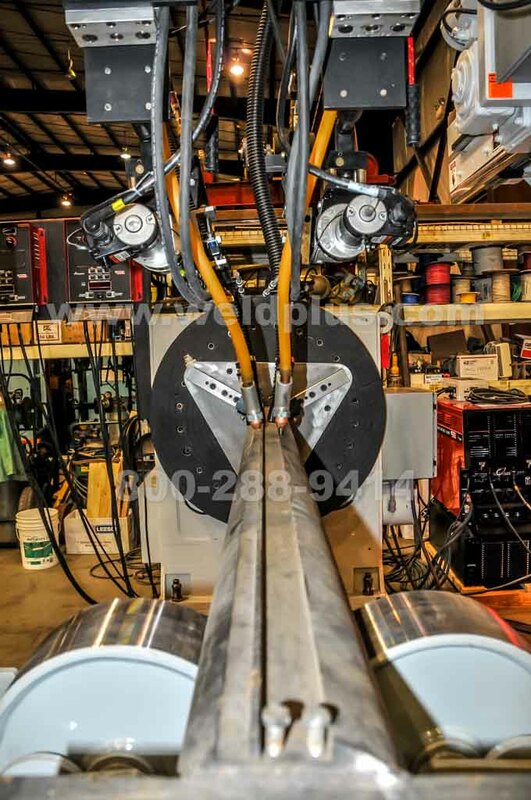 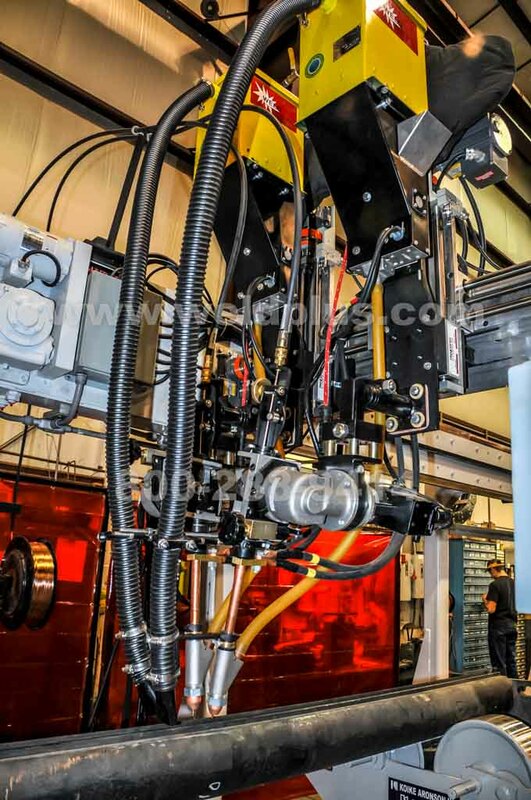 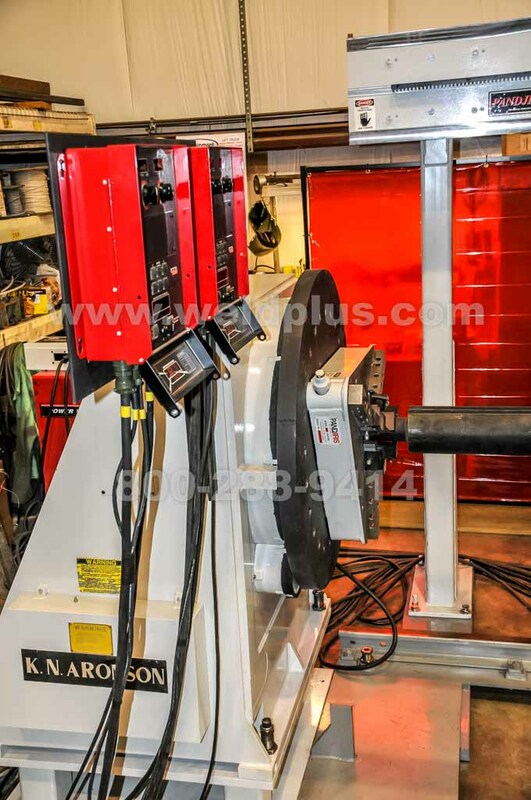 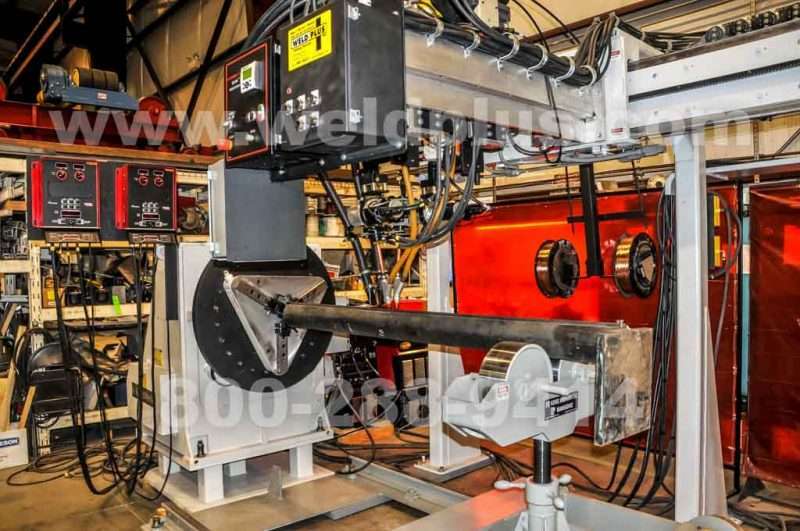 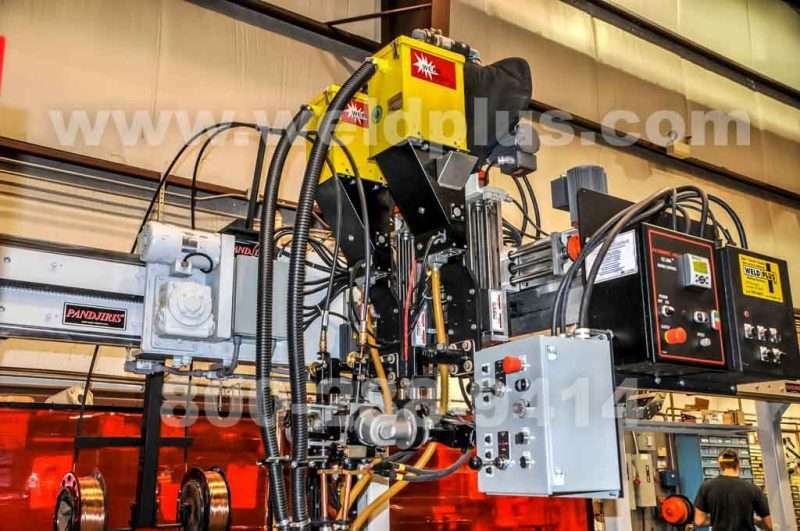 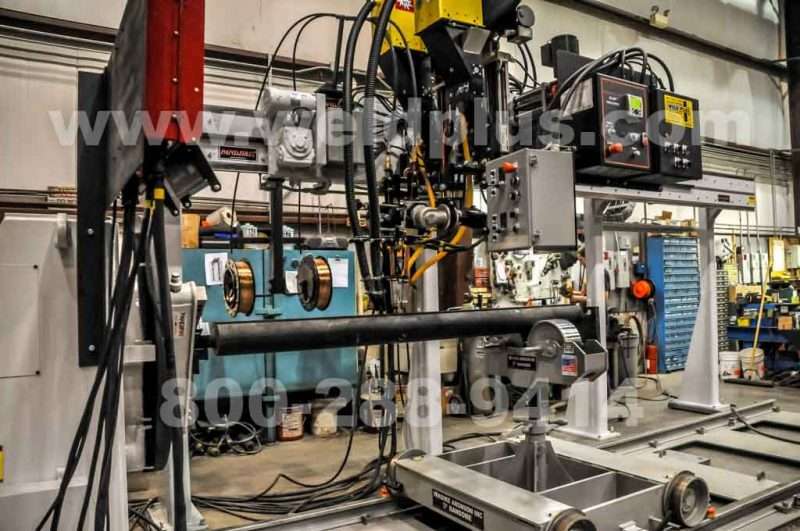 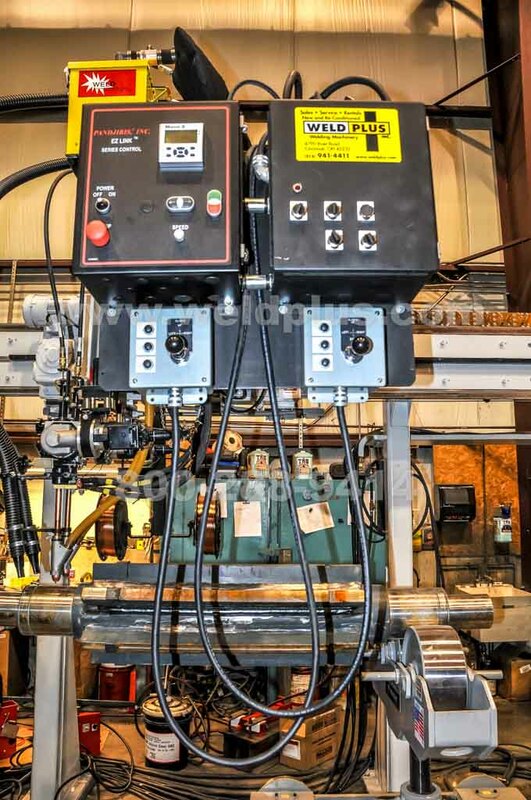 This Pandjiris/Aronson Sidebeam Headstock Welding System was sold by Weld Plus to a local customer in 2009. 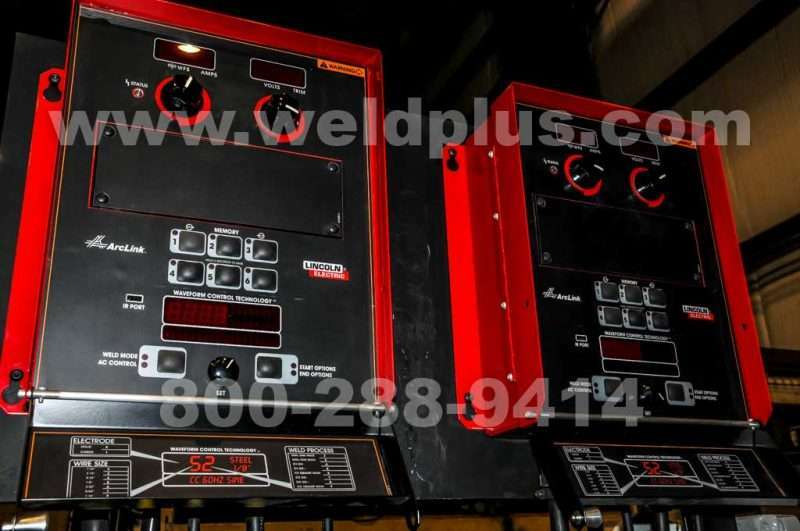 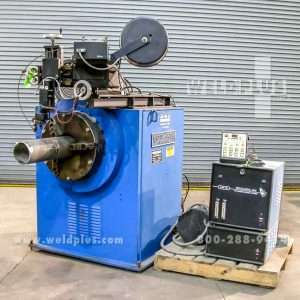 Weld Plus has been involved in service and maintenance of this equipment since start-up. 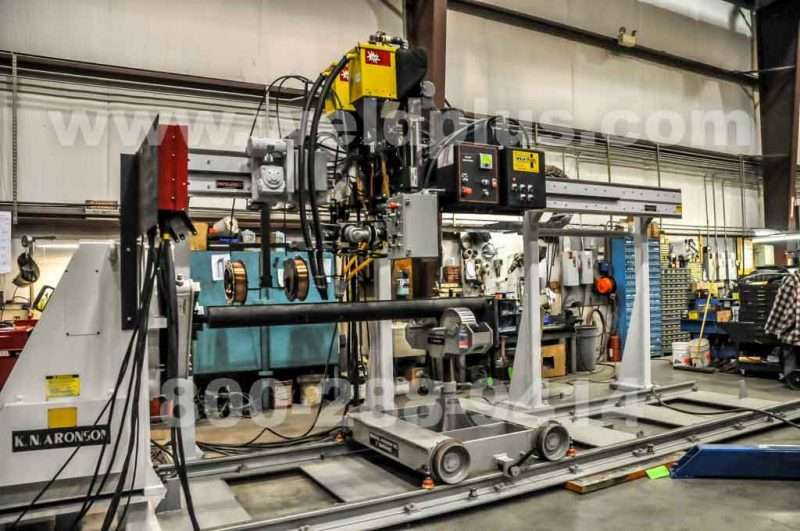 It is in excellent condition and could go to work for you in a short period of time. 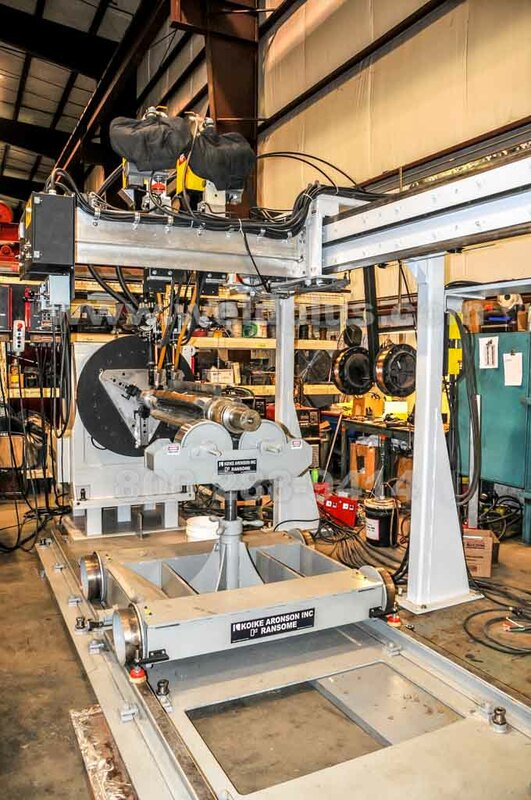 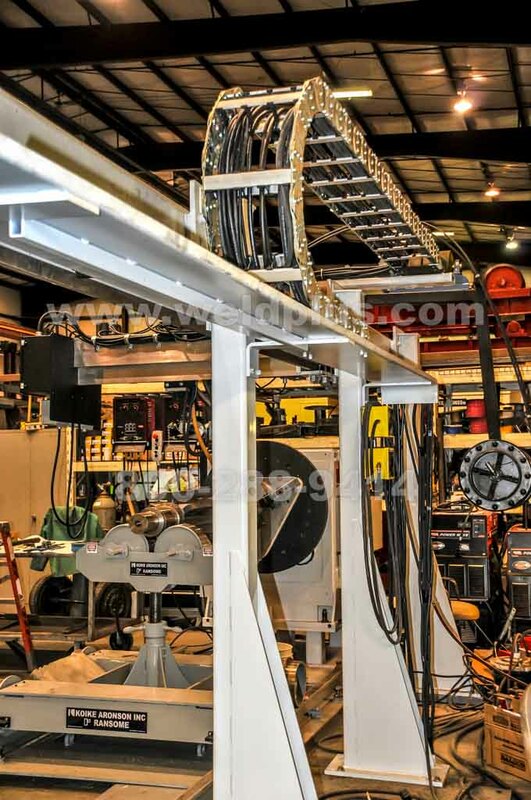 This system could be used for longitudinal welds or Circumferential welds. 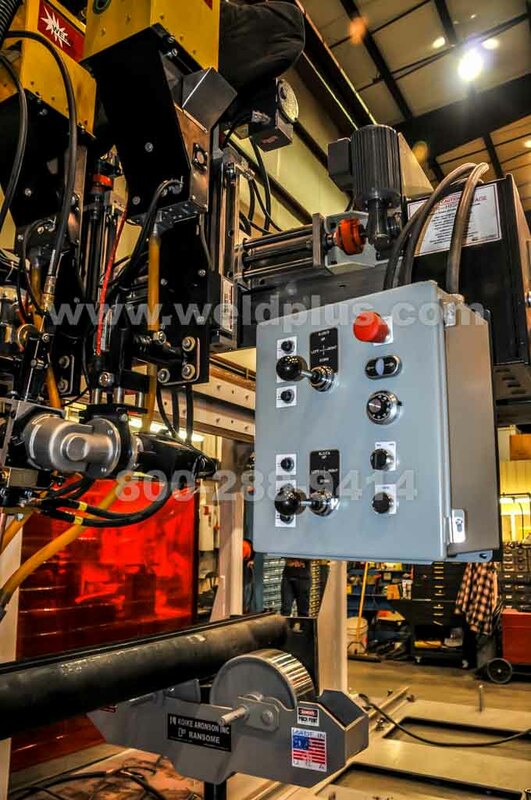 There are two Lincoln Electric Sub-Arc systems integrated into this welding package. 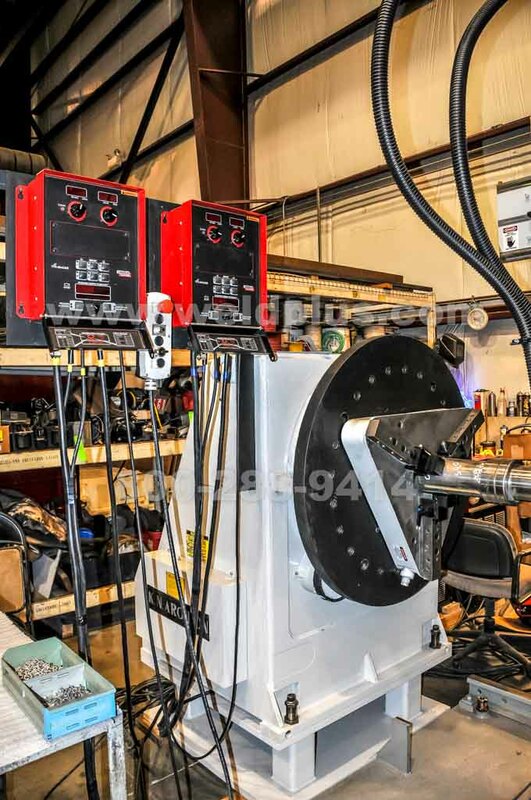 This machine is a must see!!! 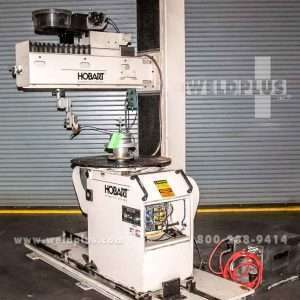 Call today to schedule a visit to inspect this machine. 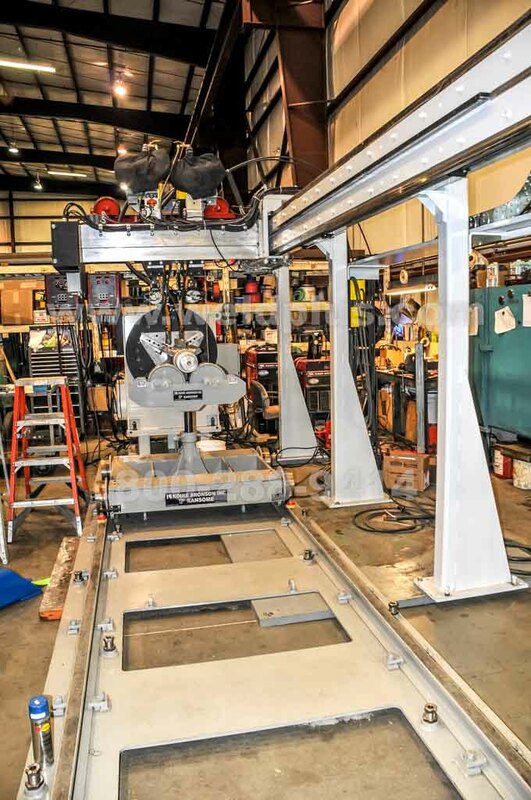 Our facility is located along the banks of the Ohio River, close to the Greater Cincinnati Airport!